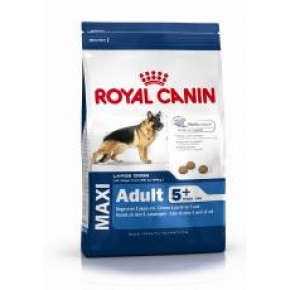 Royal Canin Maxi Mature Dry Dog Food is for those dogs that are over 26kg and over 5 years of age. 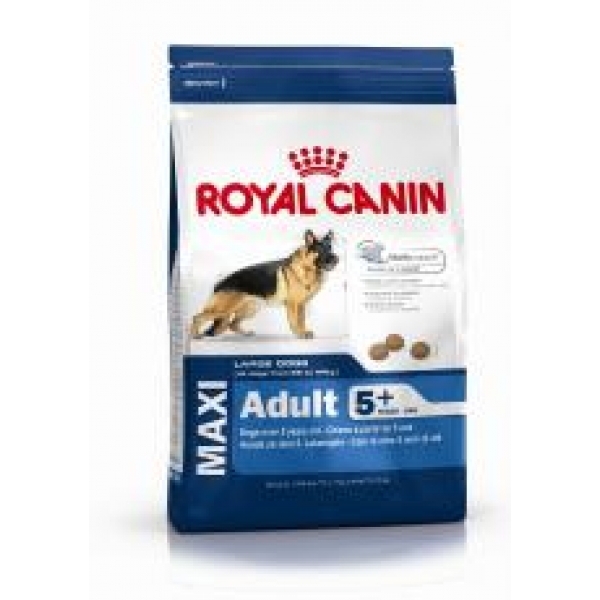 Chondroitine and Gloucosamine to help protect joints,plus taurine to assist proper cardiac functioning. Main ingredients Beef Greave (Dehydrated Beef Protein) Maize flour, maize, rice, beef fat.